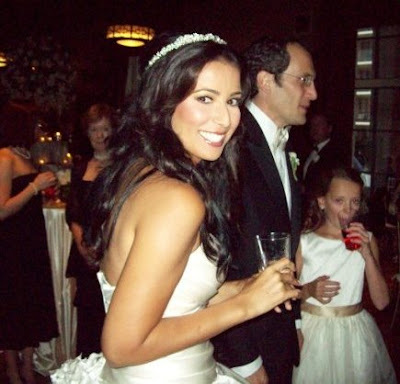 It official now: Julie Banderas is not off the market. Julie looked extremely stunning in these pictures. It looks like there are some even more stunning pictures. We will post them as soon as we get them. so she's off the market but she still the sexiest of them all and there are many good looking (and intelligent) women on Fox...on Fox only....why is that?